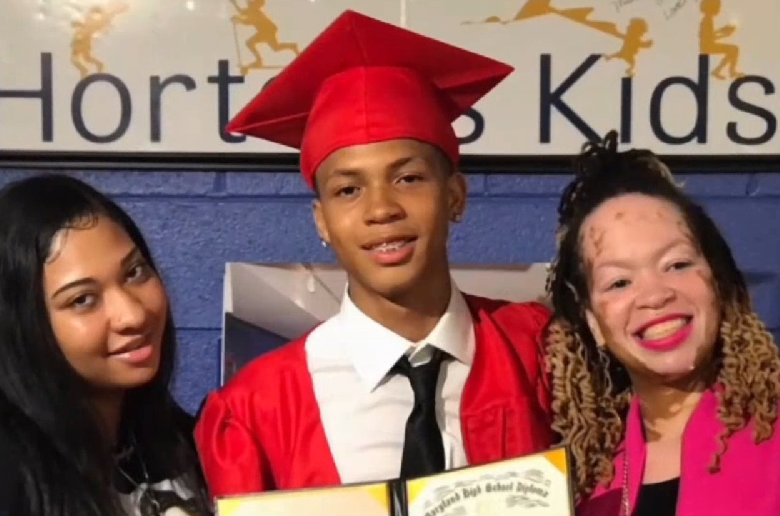 Police arrested an unidentified 15-year-old Southeast D.C. resident Tuesday in the fatal shooting of TaQuan Pinkney on Sept. 9. Another teen was arrested earlier this month. Police have arrested and charged Elijah Jarmon, 17, of Southeast D.C., with premeditated first-degree murder while armed. He is being charged as an adult. On humid night in D.C., people flooded Stanton Road near the Wellington Park neighborhood in Southeast. 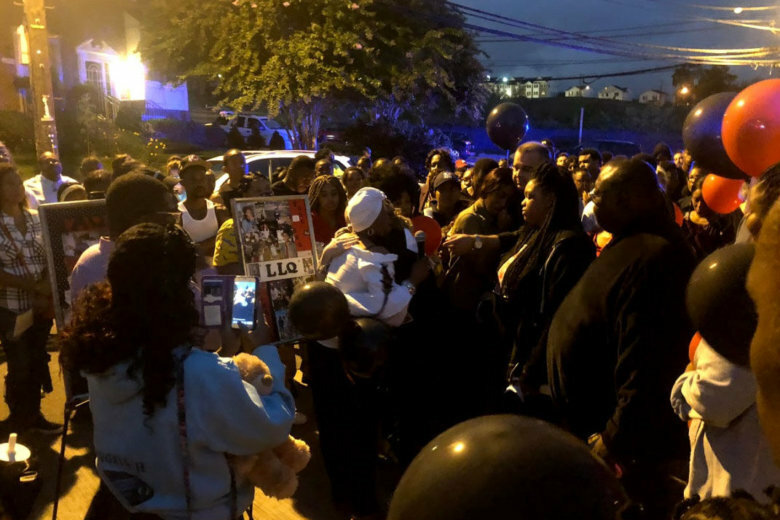 Holding candles, and with balloons, they gathered at the site where 18-year-old TaQuan Pinkney was gunned down last weekend.